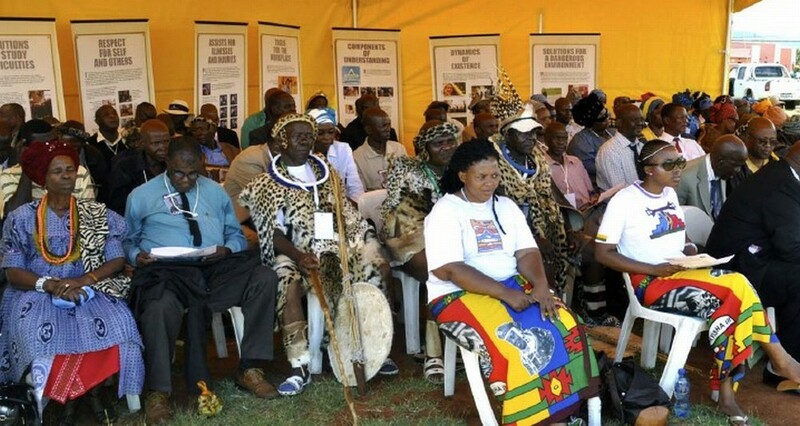 Paramount King Molefe, traditional king of the Batlokwa Nation, was introduced to the Volunteer Ministers program at the Church of Scientology of Johannesburg. For more information on the Church of Scientology of Johannesburg visit http://www.Scientology.org.za. To learn more about the Scientology Volunteer Ministers or to enroll in free online courses in this technology, visit http://www.VolunteerMinisters.org. 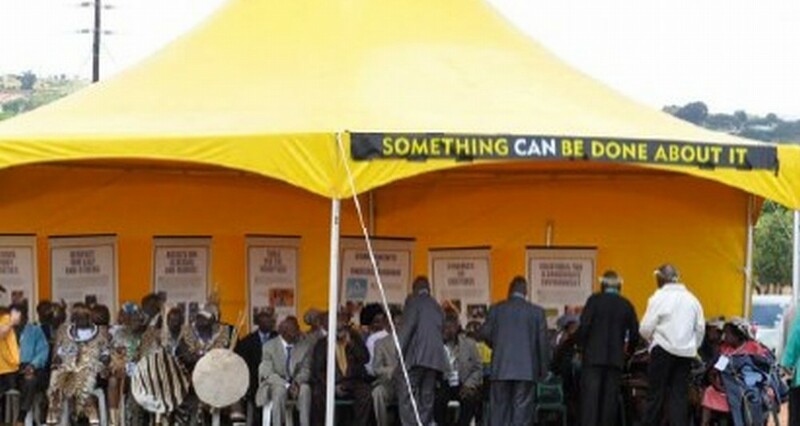 The South African Scientology Volunteer Ministers were invited to erect their yellow tent on the tribal lands of the Mampuru royalty in the village of Mamone where the annual celebration takes place. Traditional African kings and chiefs watched the event from the Volunteer Ministers tent. 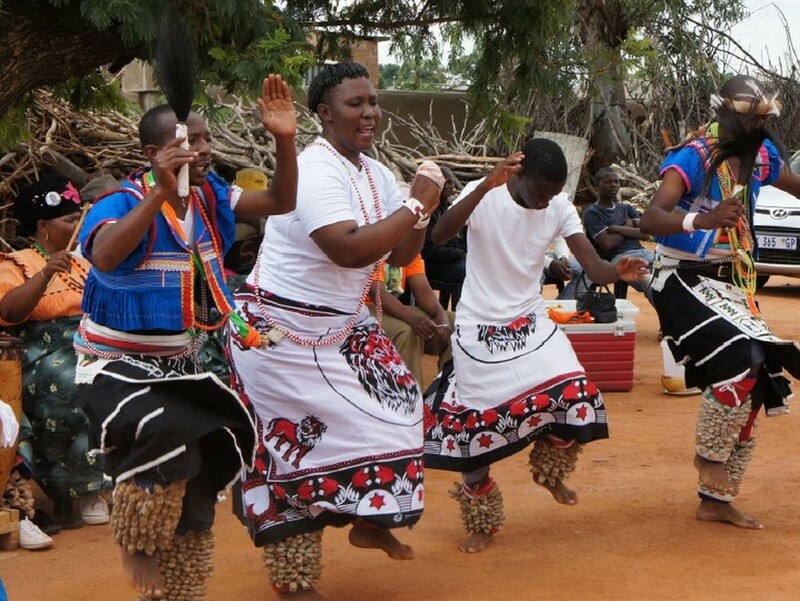 Traditional dancers reenact the story of King Mampuru and his commitment to preserve the freedom of his people. 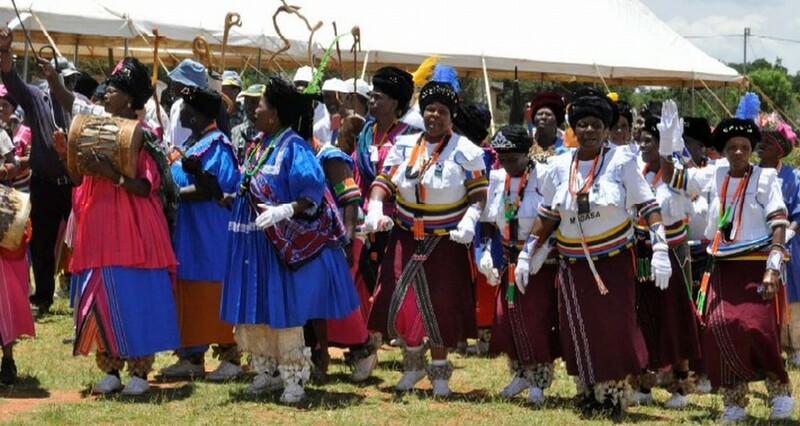 Local sangomas (traditional healers) perform for King and Queen Molefe and the Volunteer Ministers.